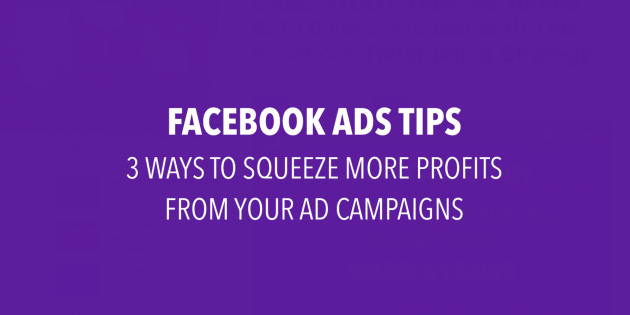 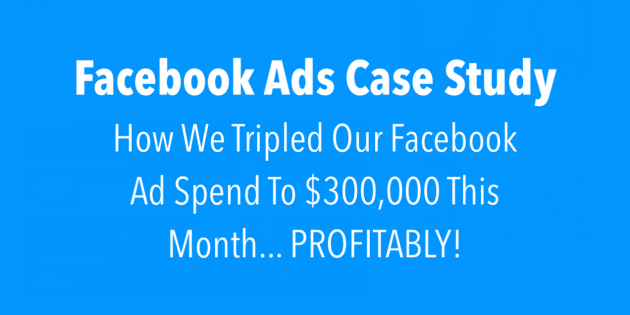 In this video, I walk you through 3 ways to squeeze more profits from your Facebook advertising campaigns. 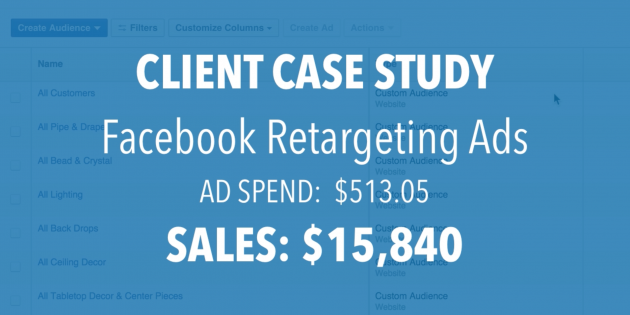 Here’s a client case study video showing how we used Campaign Budget Optimization (CBO) to scale to $300k profitably this month. 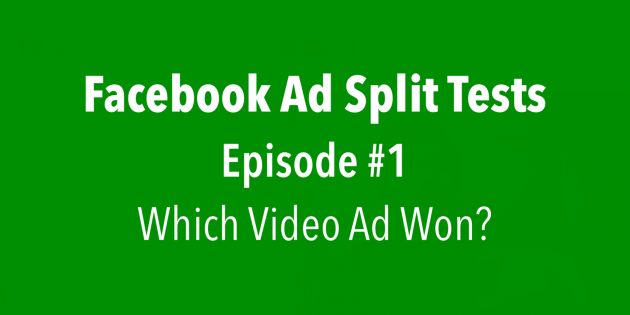 Facebook Ad Split Tests: Which Video Ad Won? 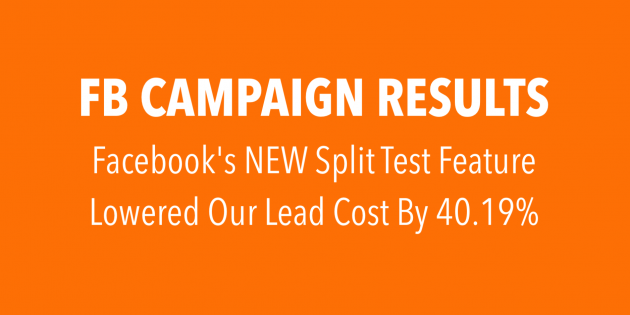 Here’s what I learned after spending $1,800+ testing Facebook’s NEW split-test feature. 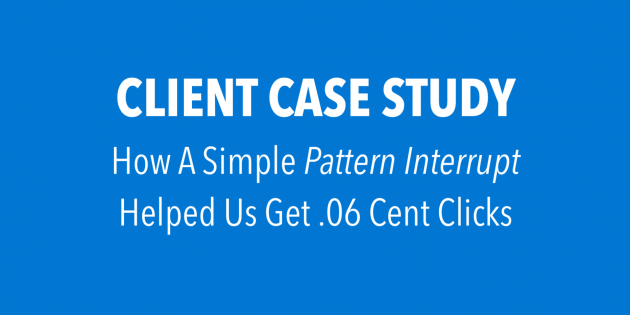 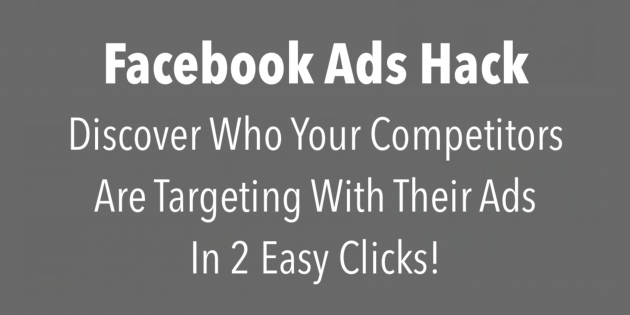 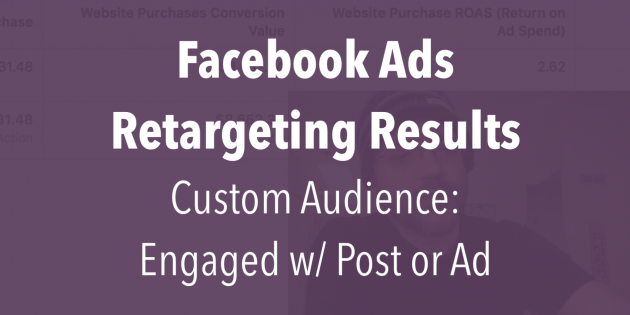 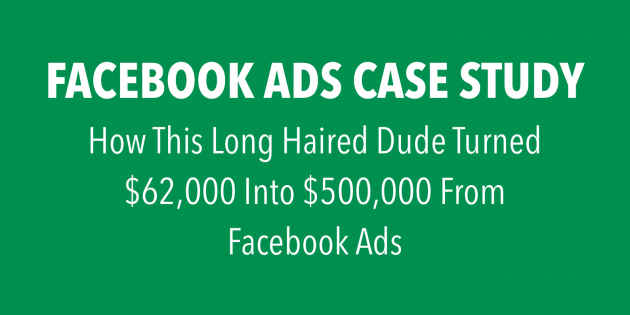 Interested in learning how we get $.06 cent clicks, 10 relevance score, and higher return on Facebook™ ad spend? 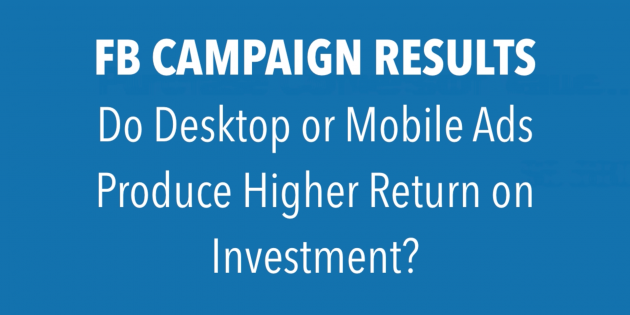 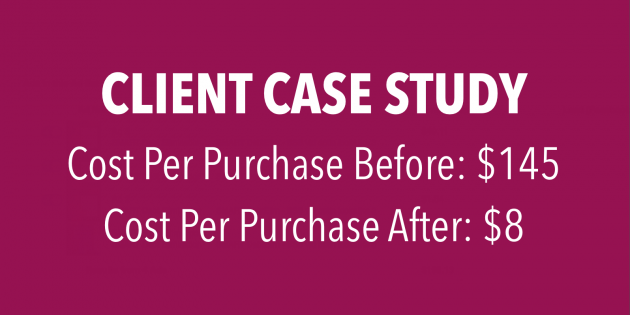 Do Desktop or Mobile Facebook Ads Produce Higher Return on Investment?